The new DJI Matrice 210 RTK V2 is the ultimate platform for aerial productivity. Equipped with a rugged design and an easy to use configuration, the Matrice 210 RTK V2 is a viable solution for a variety of industrial applications. 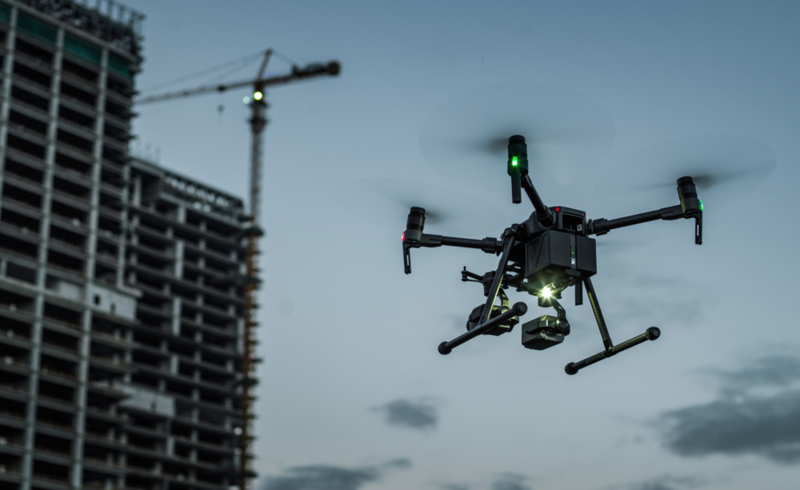 Improvements to the M210 RTK V2 include enhanced intelligent control systems, increased flight performance, and flight safety with data security features. 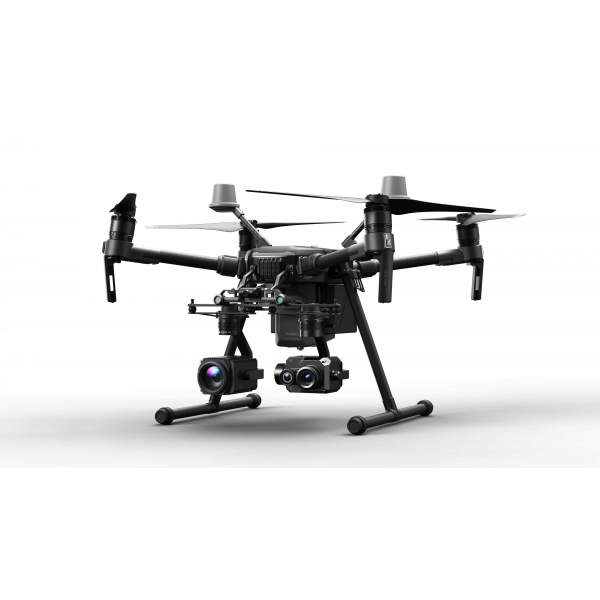 The ultimate platform for aerial productivity combines a rugged design and simple customizability to work as a solution for a variety of industrial applications. 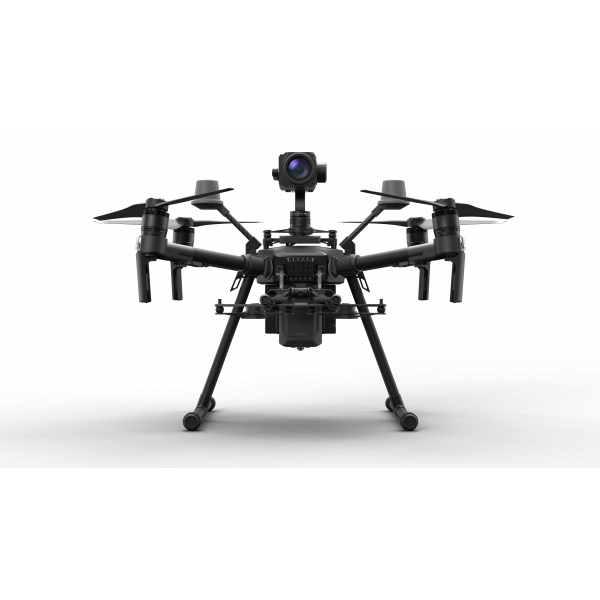 Improvements to the M200 Series V2 enhance intelligent control systems, flight performance, and add flight safety and data security features. 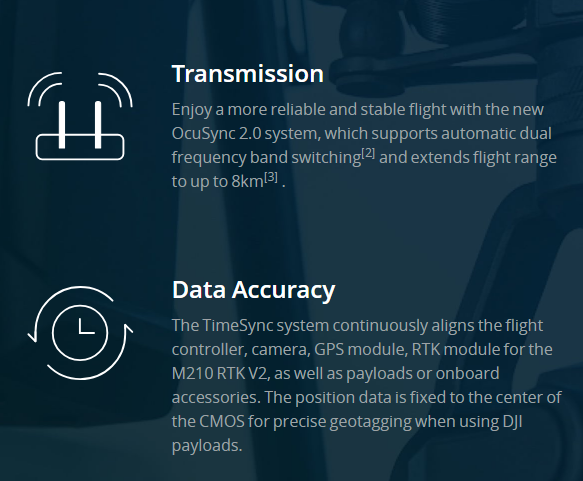 Enjoy a more reliable and stable flight with the new OcuSync 2.0 system, which supports automatic dual frequency band switching and extends flight range to up to 8km. 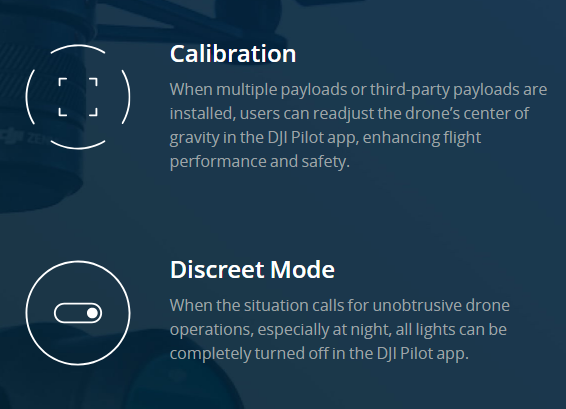 When multiple payloads or third-party payloads are installed, users can readjust the drone’s center of gravity in the DJI Pilot app, enhancing flight performance and safety. 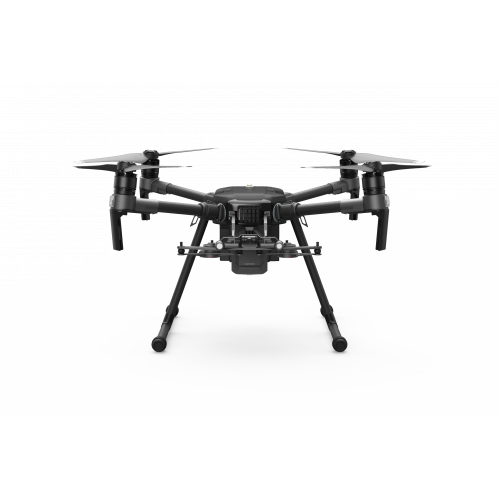 The TimeSync system continuously aligns the flight controller, camera, GPS module, RTK module for the M210 RTK V2, as well as payloads or onboard accessories. 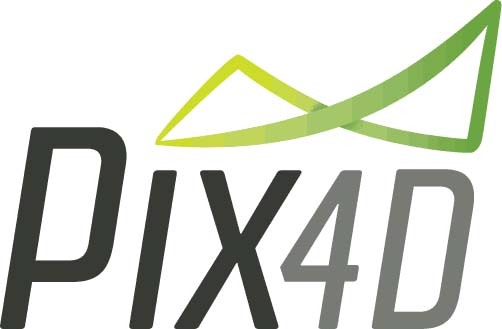 The position data is fixed to the center of the CMOS for precise geotagging when using DJI payloads. When the situation calls for unobtrusive drone operations, especially at night, all lights can be completely turned off in the DJI Pilot app. The AES-256 encryption keeps your data transmission secure so you can be sure that your critical information stays safe. 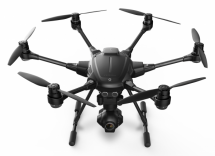 A robust FlightAutonomy system with front, bottom and upper sensors detects and avoids obstacles while enabling precision hovering so that you can fly with confidence. 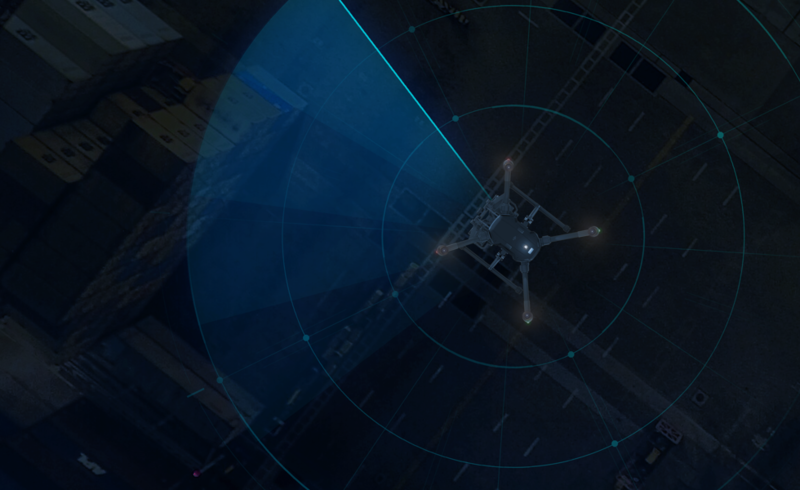 Equipped with new top and bottom anti-collision beacons, the V2 drones are visible at night or in lowlight conditions, making operation in less than ideal conditions safer. 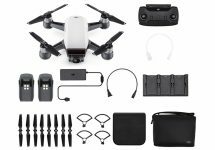 The remote controller, drone, payloads, RTK module, and RTK base station can now be upgraded simultaneously with just 1-click in DJI Pilot or DJI Assistant 2. 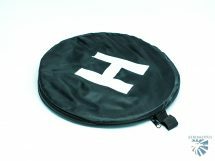 The self-heating battery system allows a maximum flight time of 38 minutes and an operating temperature range of -20 to 50°C. 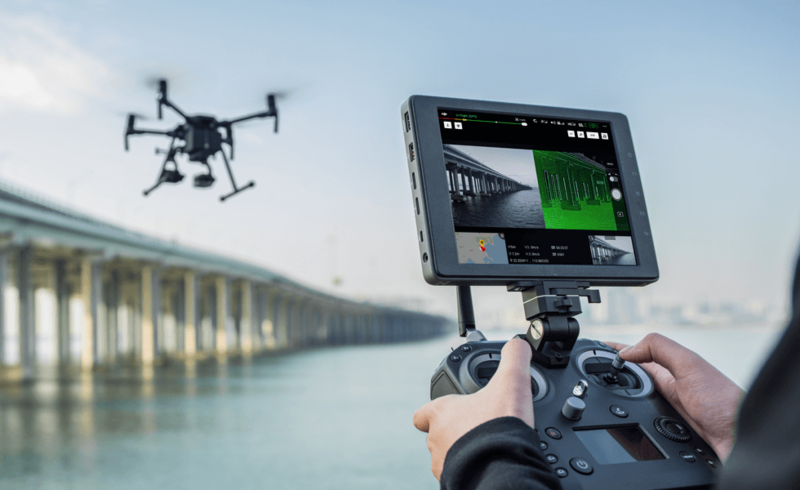 Turn your vision into reality using DJI’s onboard computer – the Manifold 2. 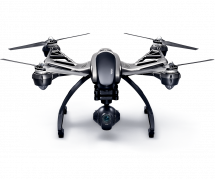 Leverage its flexibility and expandability to build customized drone solutions and bring your robotics operations to the edge. 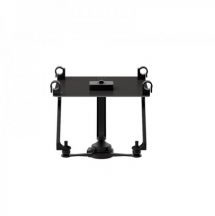 Connect any compatible payload above your M210 V2 and M210 RTK V2 drones using the upward gimbal connector to capture data from a different aerial perspective. 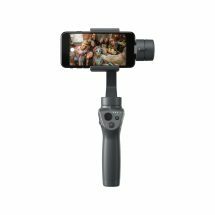 External GPS ModuleEnhance positioning accuracy by using an external GPS module, especially when using an upward gimbal on the M210 V2, or when attaching onboard devices or payloads. 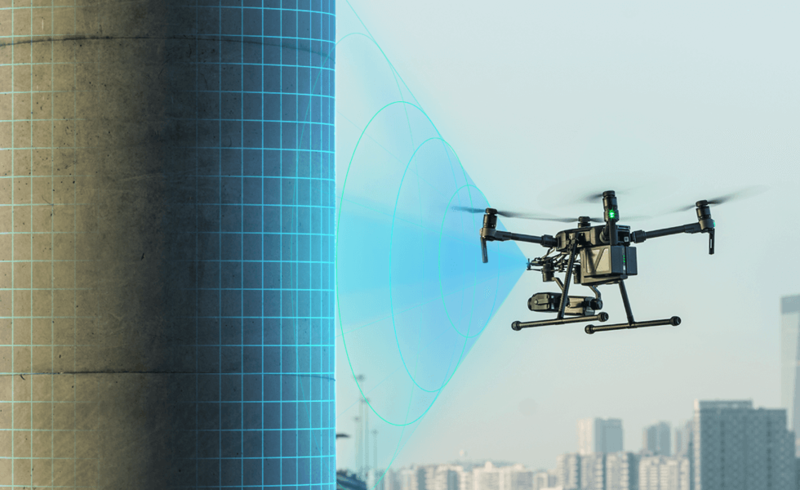 With a built-in ADS-B receiver, the DJI AirSense technology enhances airspace safety by automatically providing the operator with real-time information about nearby airplanes and helicopters. 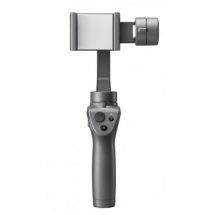 Single Upward Gimbal Connector for Matrice M210. NOT for the M200!